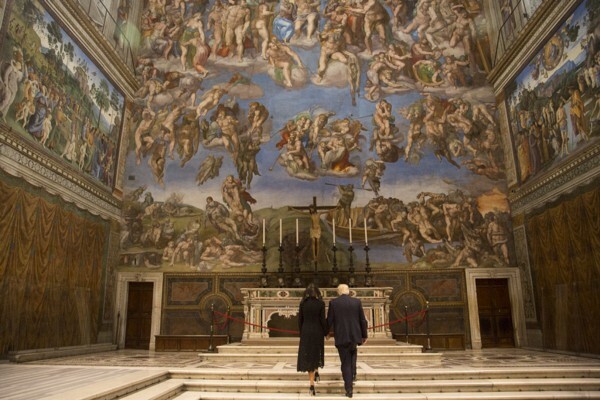 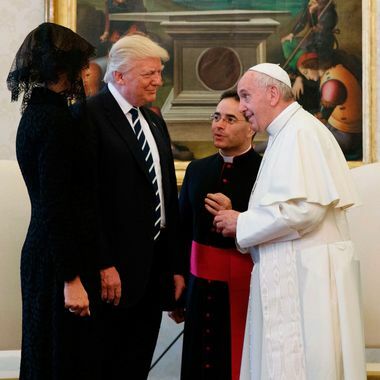 President Donald J. Trump made a historic first foreign trip overseas with visits to Saudi Arabia, Israel, and the Vatican – seats of the three major monotheistic religions of the world. 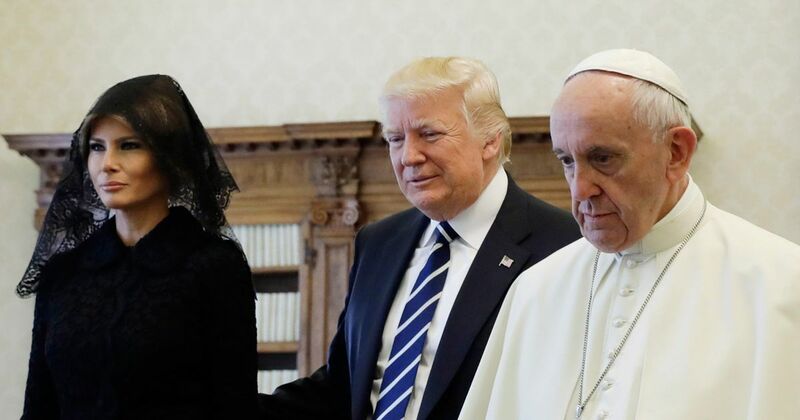 The deliberate stops in the three locations should not be lost. 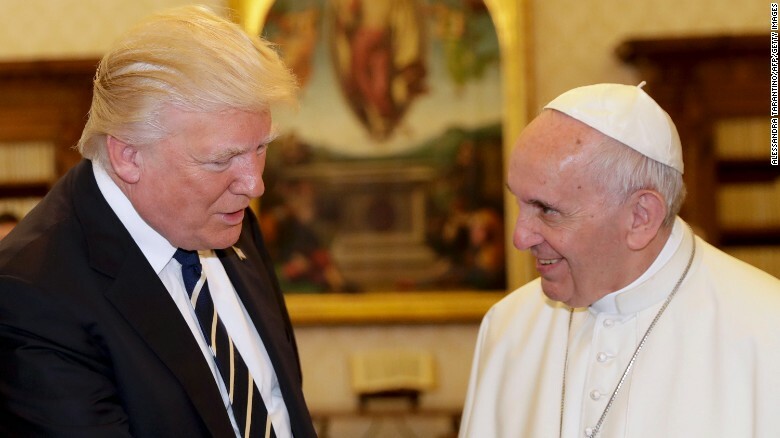 Clearly, the president is looking to form some sort of coalition of major religious leaders to help in the push for peace across the globe and in the defeat of terrorism at its very core. 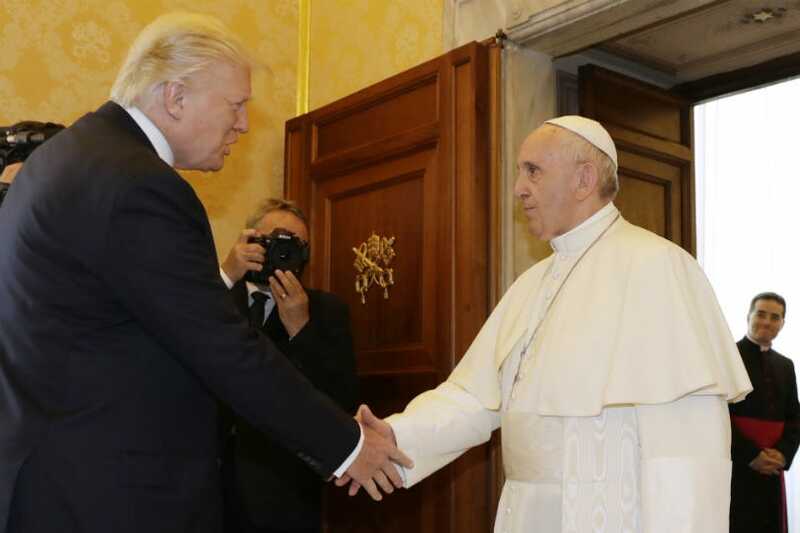 President Trump met with Pope Francis at the Vatican. 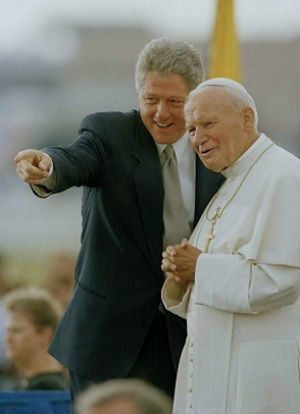 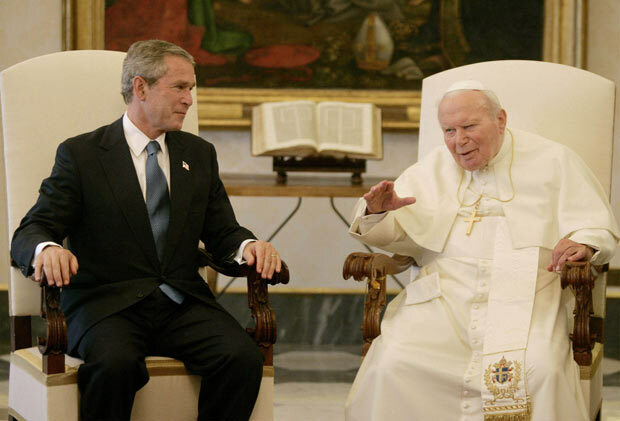 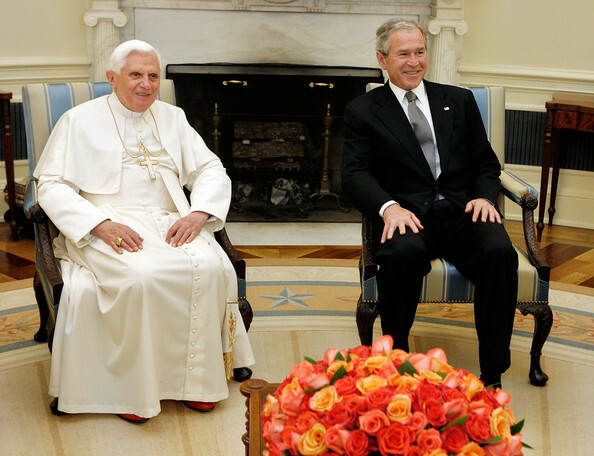 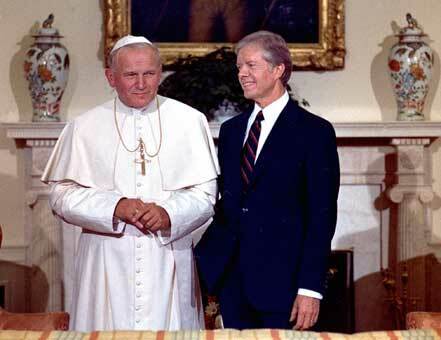 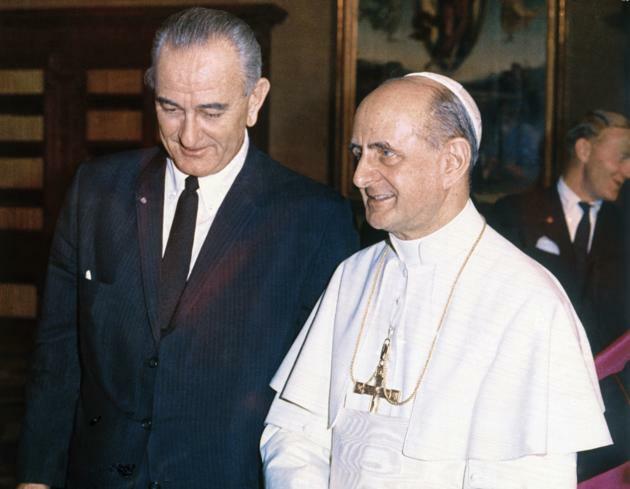 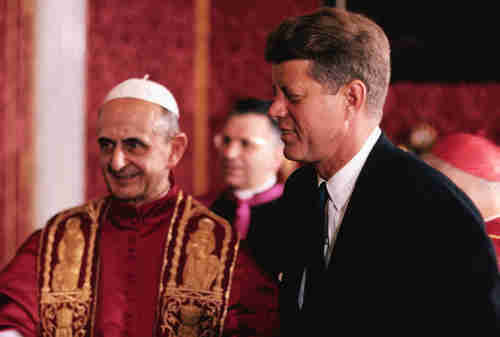 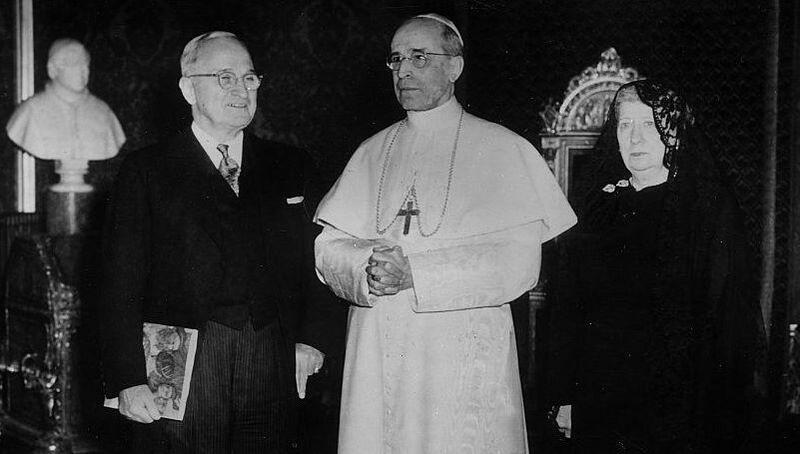 This is not the first visit between a POTUS and a pope, but of course, it is the most recent. 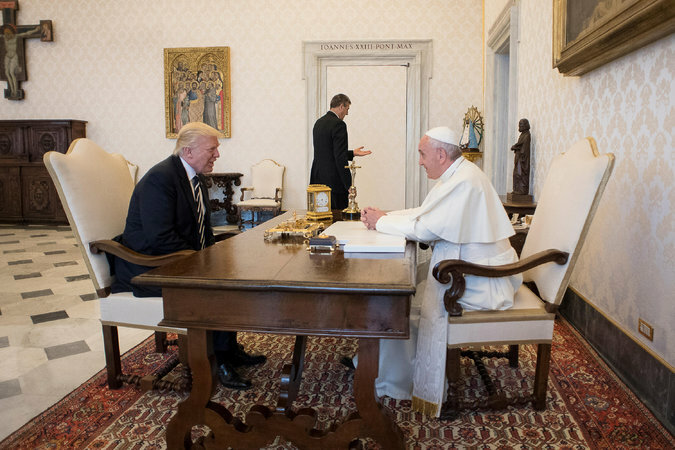 They exchanged gifts and words with one another. 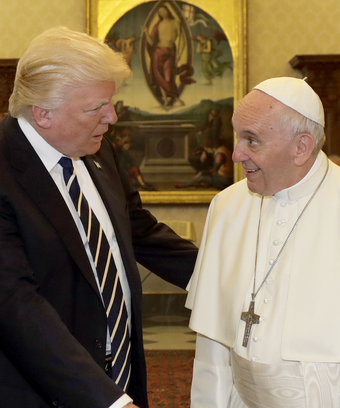 After meeting with Francis, The Donald is reported to have said, “I won’t forget what you said.” Clearly, the pope made an impression on the president. 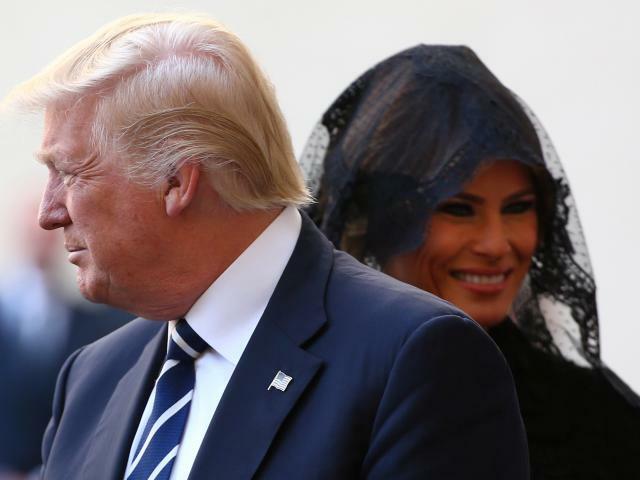 This is a good thing, especially because of things said during the 2016 campaign between the two via interviews and Twitter exchanges. 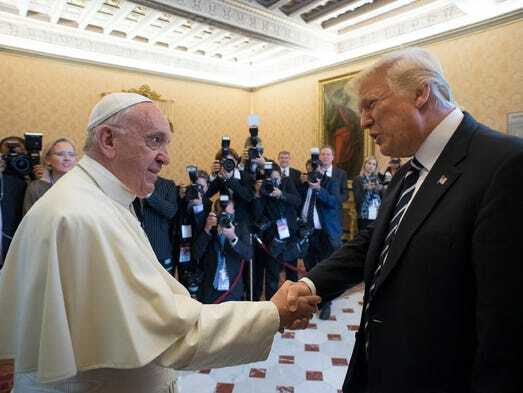 Hopefully, the president with heed the words that the pope said to him and that they can become closer allies in the pursuit of all things good, true, and beautiful. 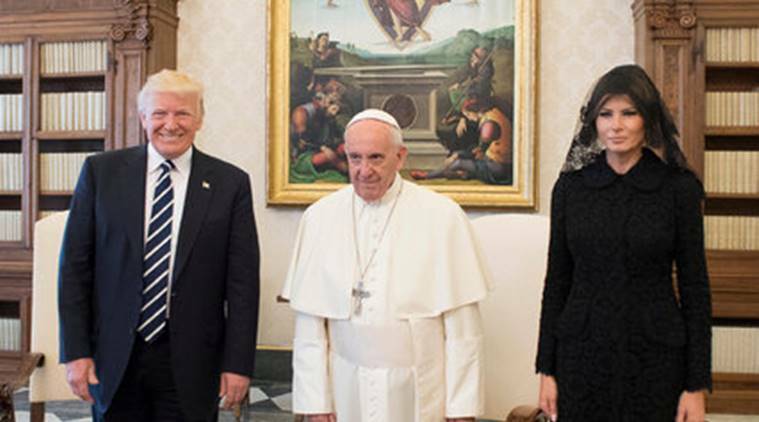 The trip is also historic in that the world has recently learned that the first lady, Melania Trump, is now reported to be a Catholic. 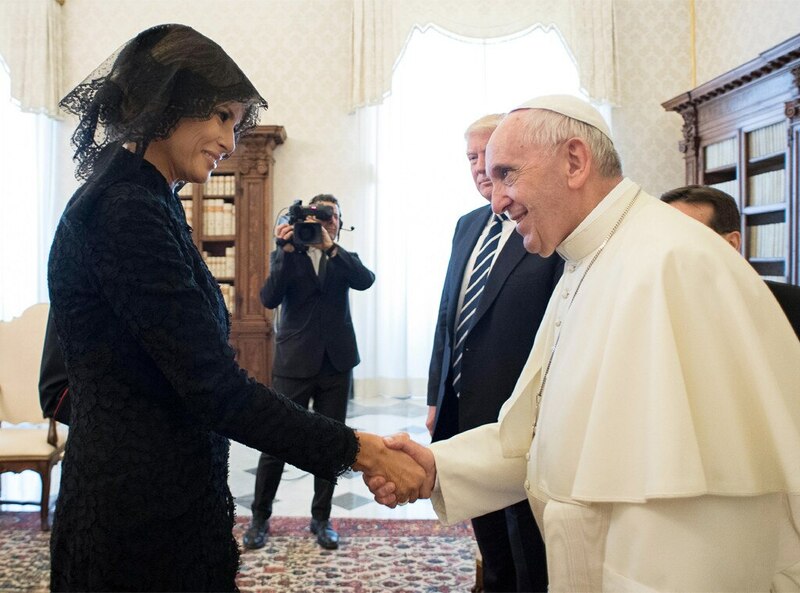 Images of the first lady praying in front of a statue of Mary and in front of a hospital chapel altar have been making their rounds. 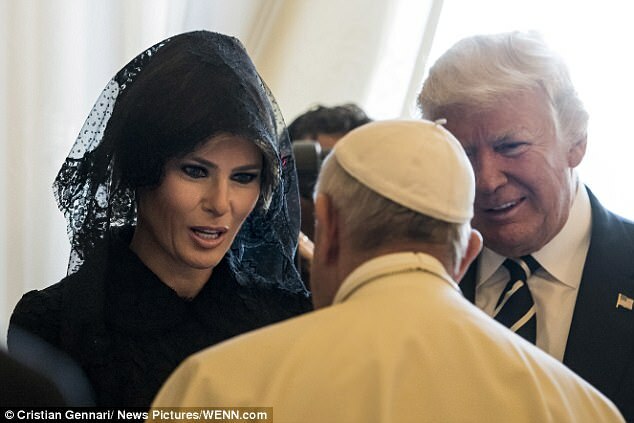 If true, she would be the first Catholic living in the White House since JFK and Jackie over 50 years ago. 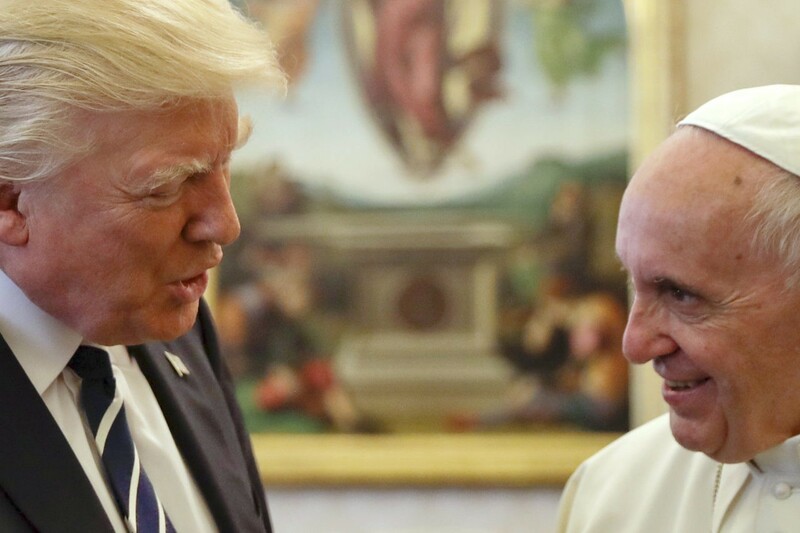 Regardless of political or religious affiliation, we should pray for our president, the pope, our nation, and the world. 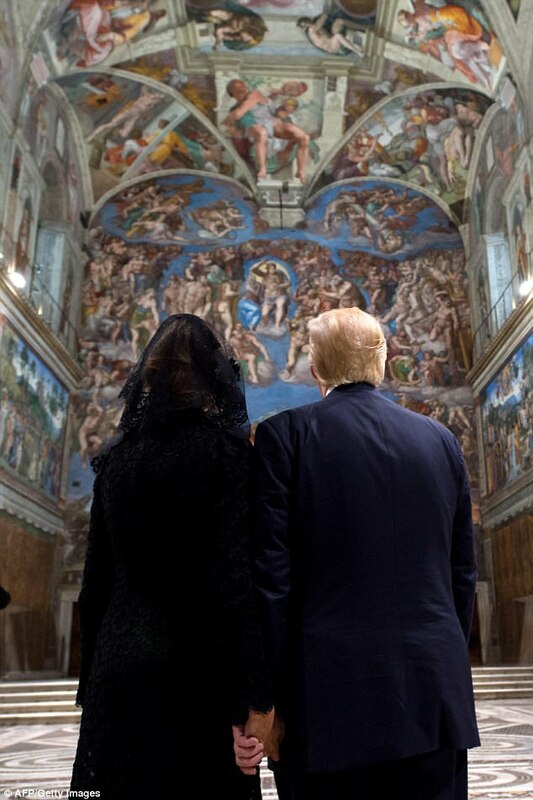 Below find some images of the president and his family in the Vatican and some bonus pics at the very end.